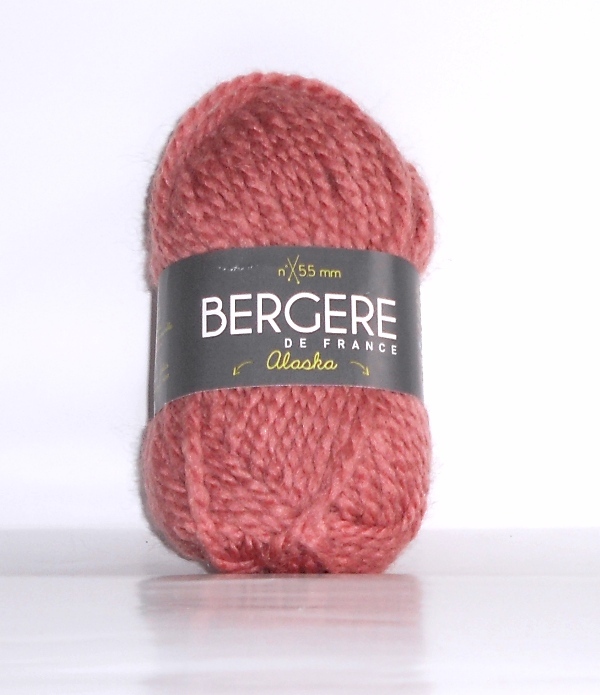 A Modern range of beautiful high quality yarns and patterns at affordable prices. 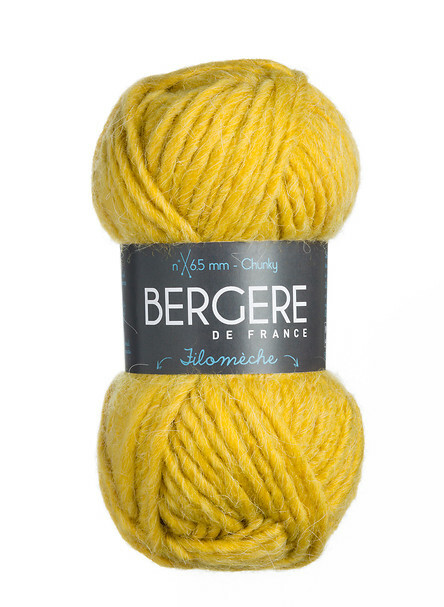 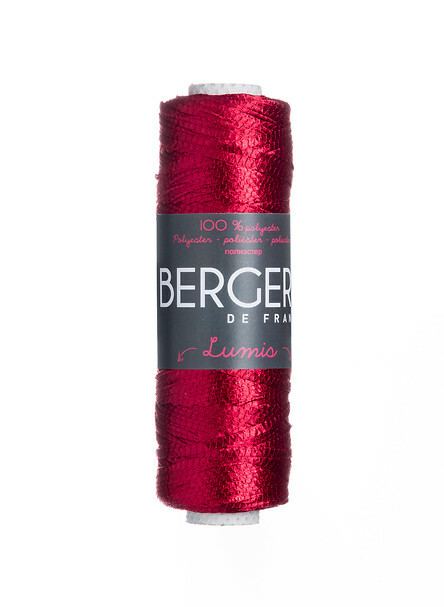 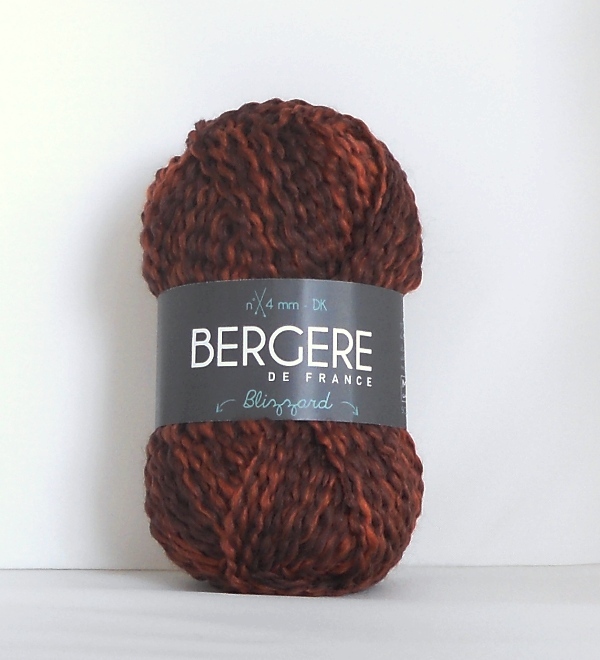 Bergere de France guarantees yarn of the best possible quality as the entire manufacture is controlled by them. 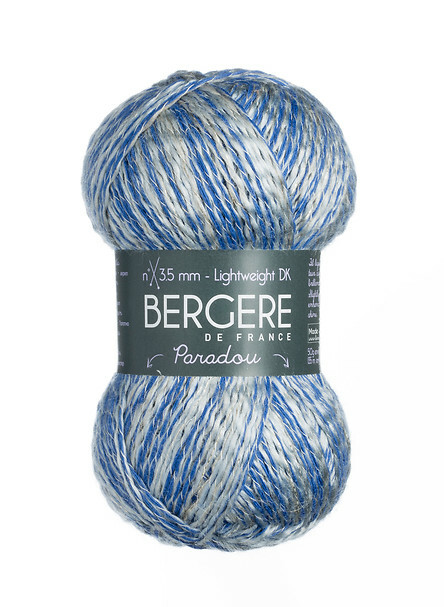 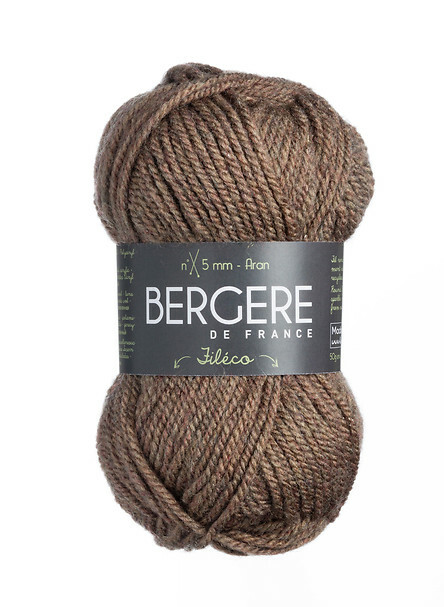 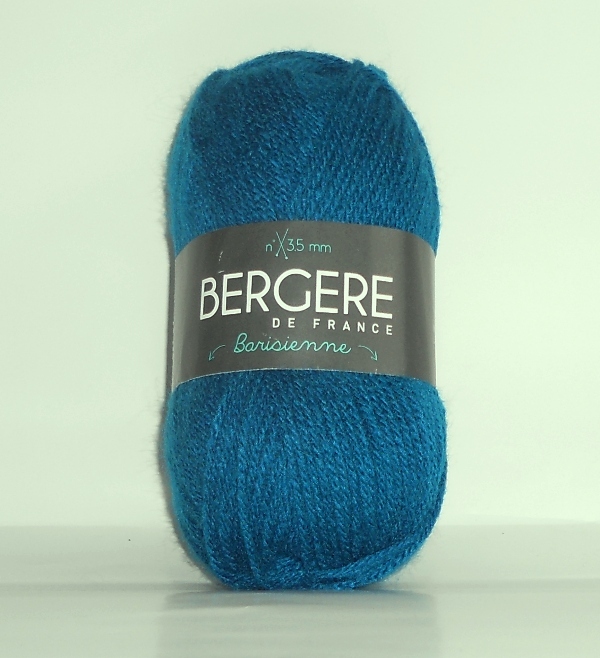 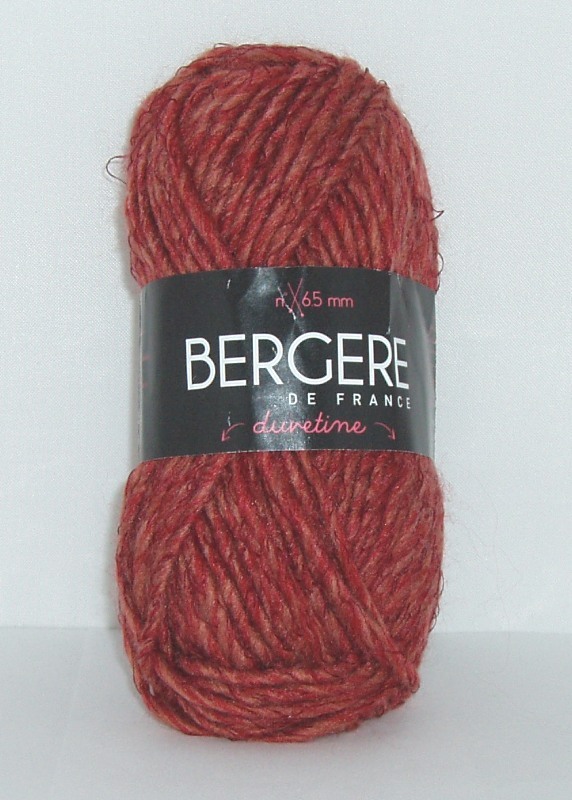 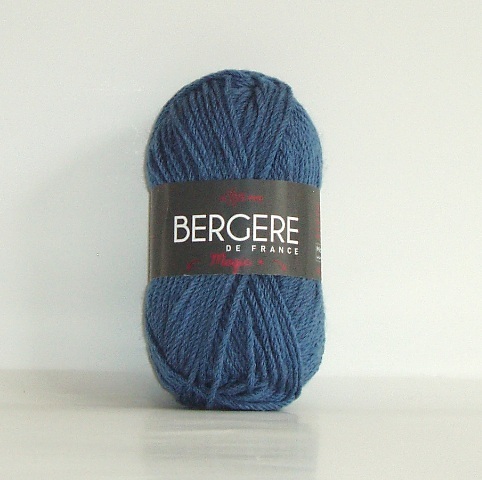 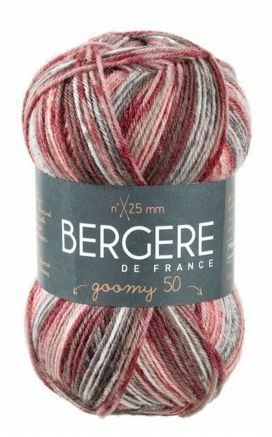 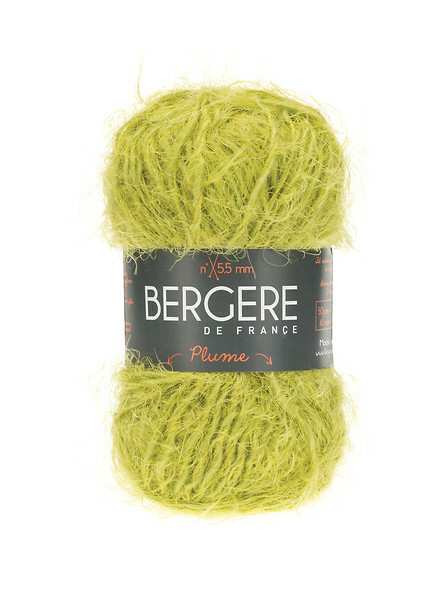 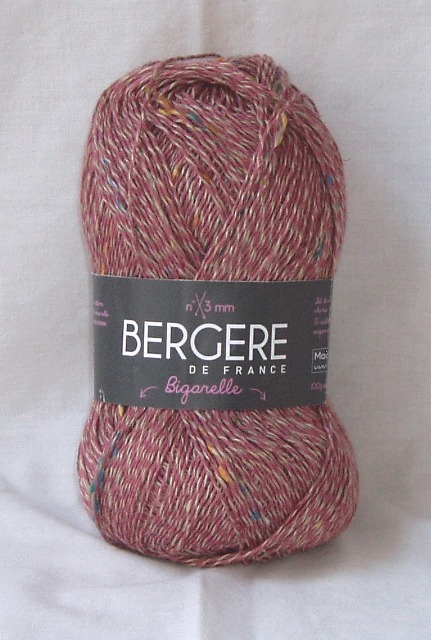 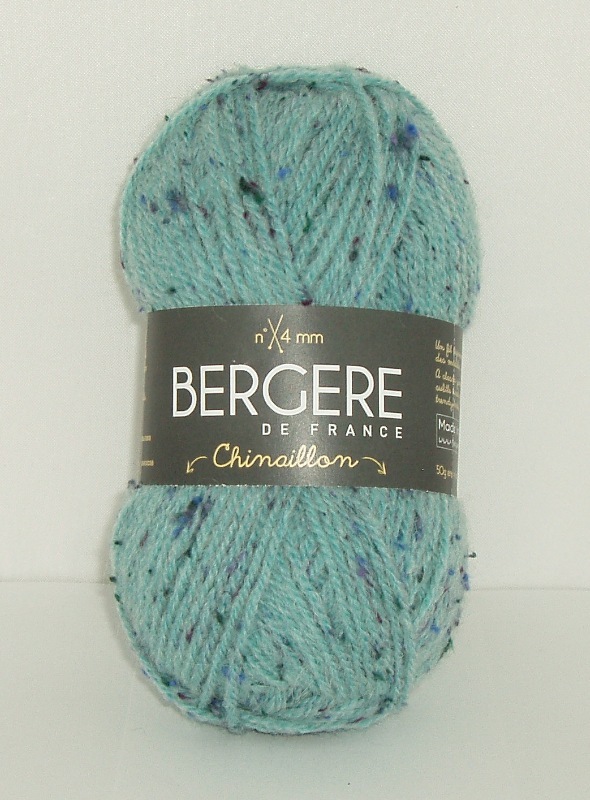 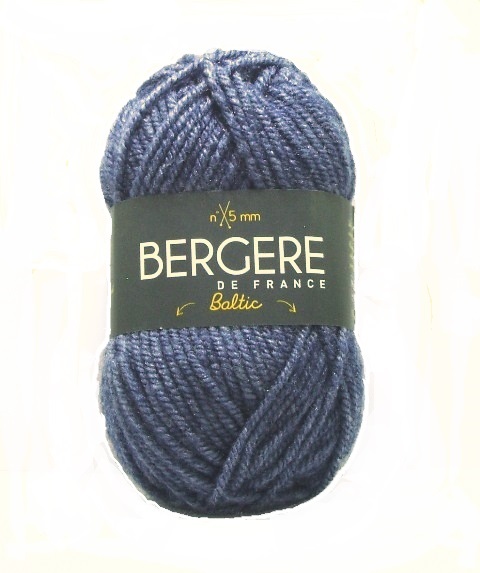 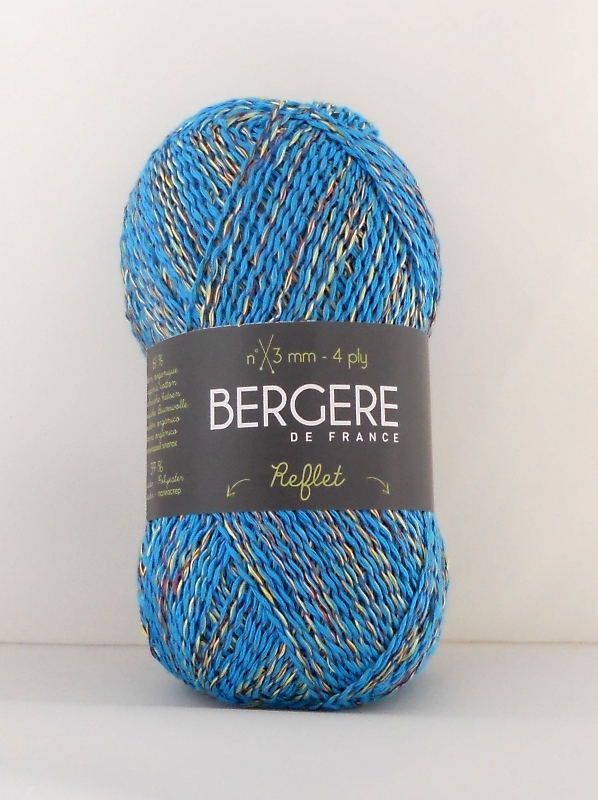 In our opinion Bergere de France Yarns and Patterns are, for the price, the best on the market.